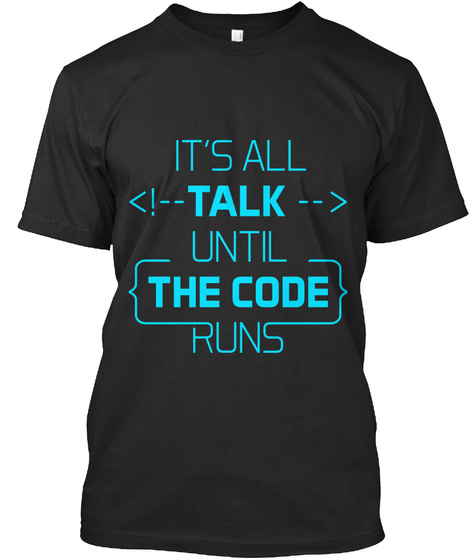 Ward Cunningham, inventor of the wiki, famously said, "It's all talk until the code runs." 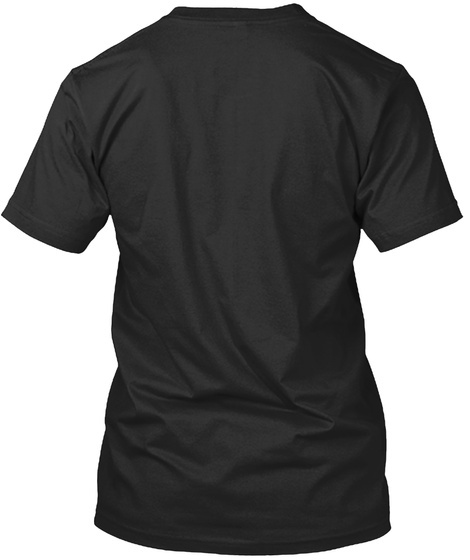 Spread his wisdom with this jet black t-shirt. Available in fitted women's sizes.